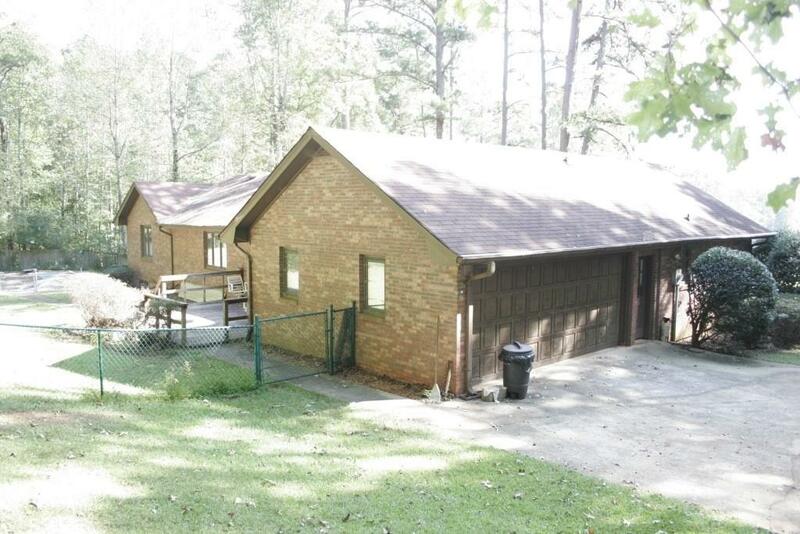 Custom Ranch, 3bdr/2ba, partially finished basement. 20.44 acre lot with lake frontage. 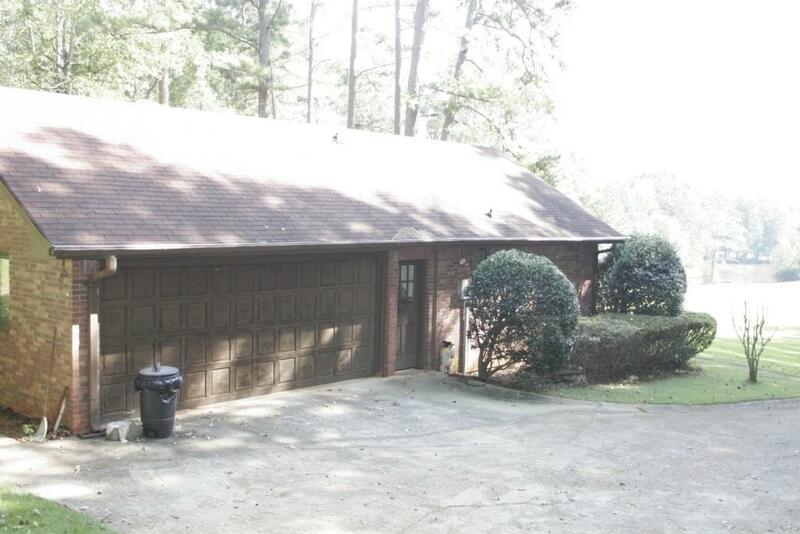 3 side brick, attached two car garage. 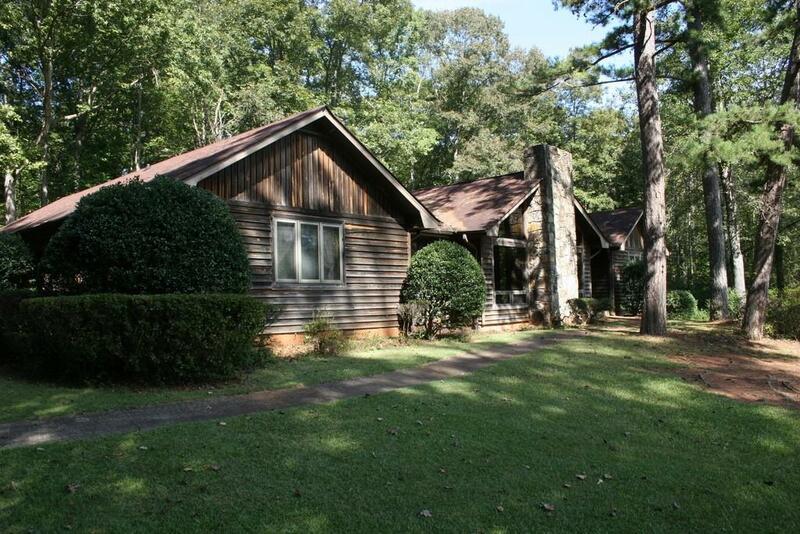 Large Den, gorgeous tongue and grove vaulted ceiling and stone fireplace. Cedar beams and natural wood tone trim throughout house including crown molding. Large master bedroom, with on-suite bath and dressing vanity. Large bedrooms. Full (huge) basement, stubbed for bath. In ground vinyl liner pool (needs repair) and pool house (needs repair). Detached 2 car carport & small outbuilding. 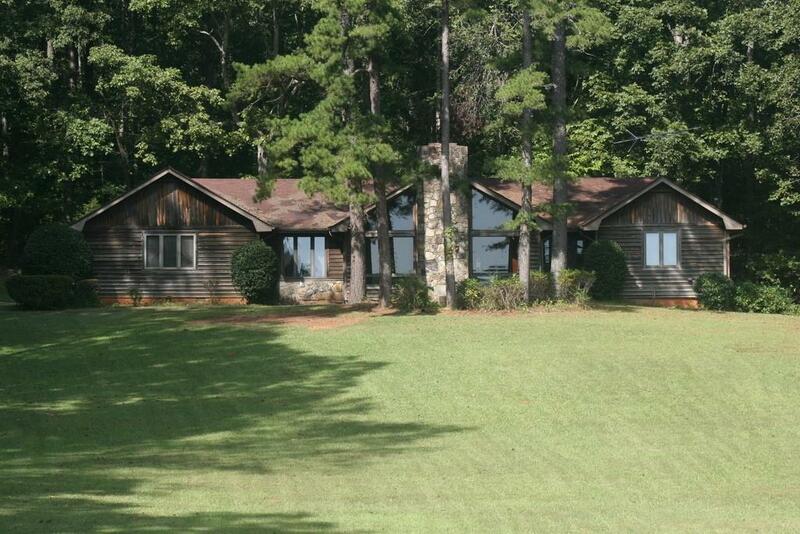 Private setting, beautiful lake and wooded views. Listing provided courtesy of Simply List.